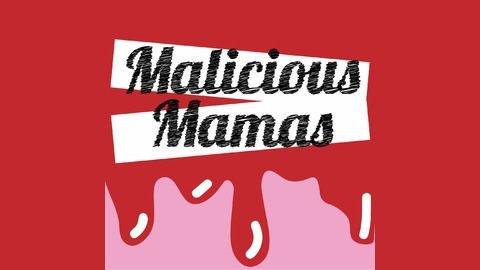 Malicious Mamas is a podcast dedicated to an all female perspective on lore, legends, and the creatures of the insomnia driven fears you have at 3am. Follow along as I drop some facts and tales all about these Malicious Mamas. This week we take a look at a confusing Easter belief. Stay tuned for a story of Pagan goddesses, hares, and the Brothers Grimm. 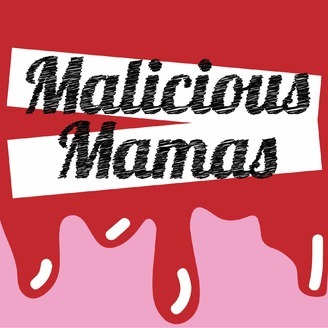 Send some scary lady stories to this mama by emailing maliciousmamas@gmail.com and they might appear on the show! Please subscribe, download, and leave a review! It is all greatly appreciated. To see more follow @maliciousmamas on Instagram & Twitter. Enjoy and keep it real mamas.